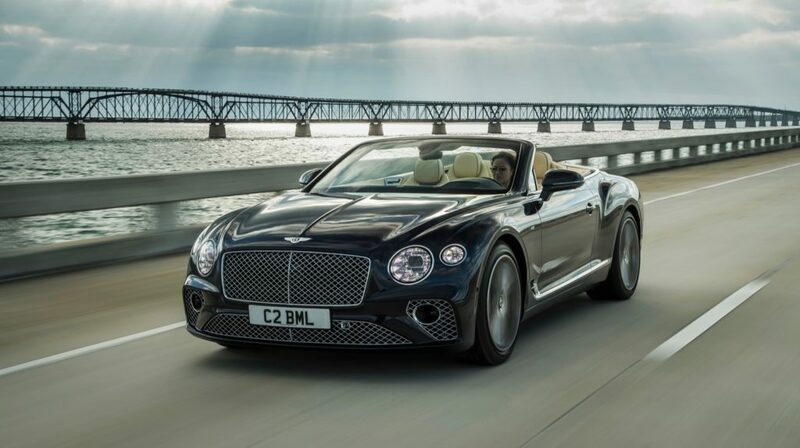 Bentley has unveiled the Continental GT V8 coupe and convertible models, which are powered by a 4.0L twin-turbocharged V8 engine with 542 bhp and 568 lb-ft. of torque. 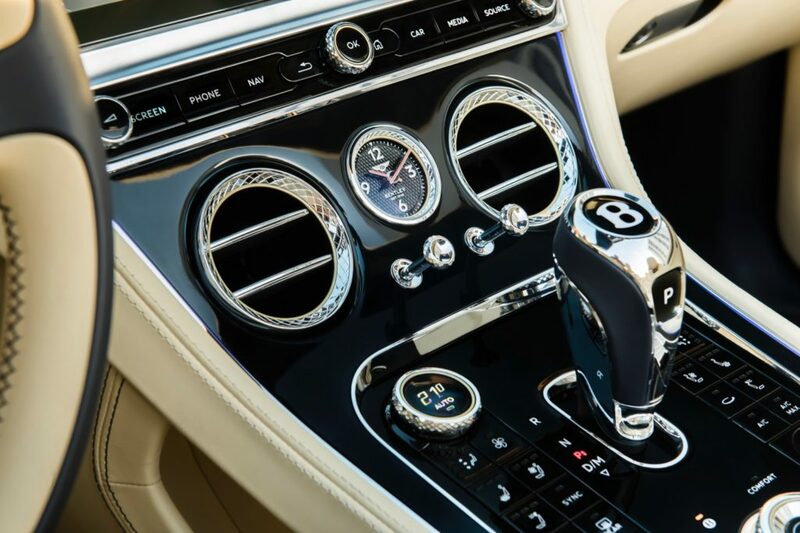 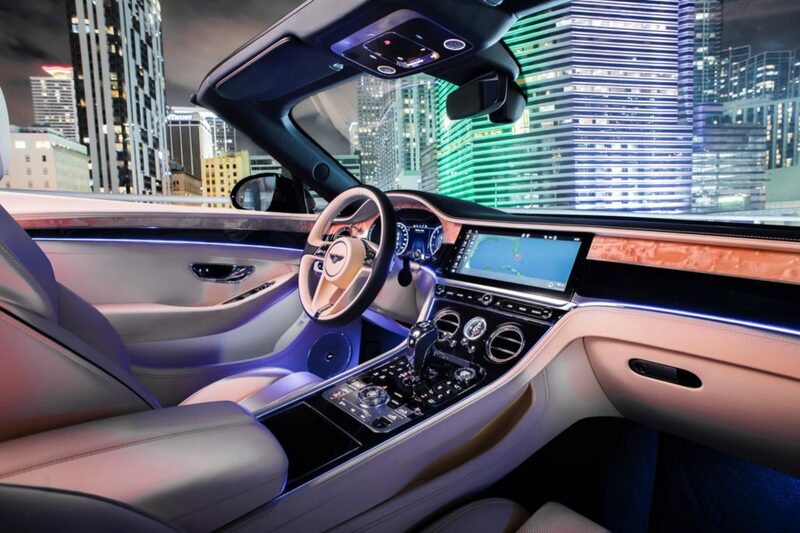 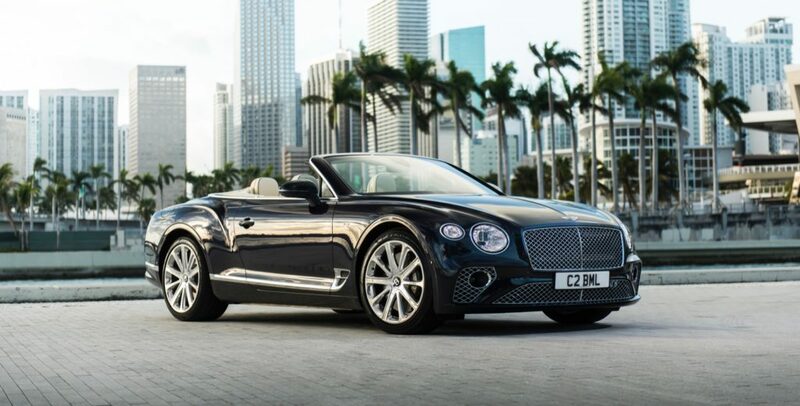 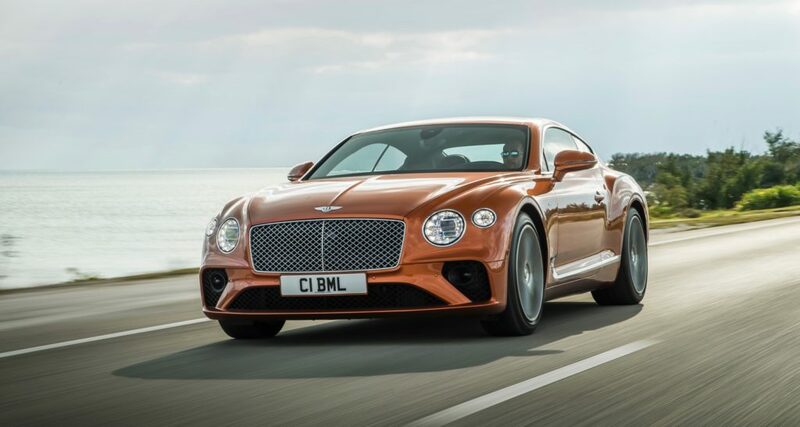 The Bentley Continental GT V8 coupe can reach 60 mph in 3.9 seconds with a top speed of 198 mph, while the convertible is just a hair slower, since it needs 4.0 seconds to reach 60 mph. 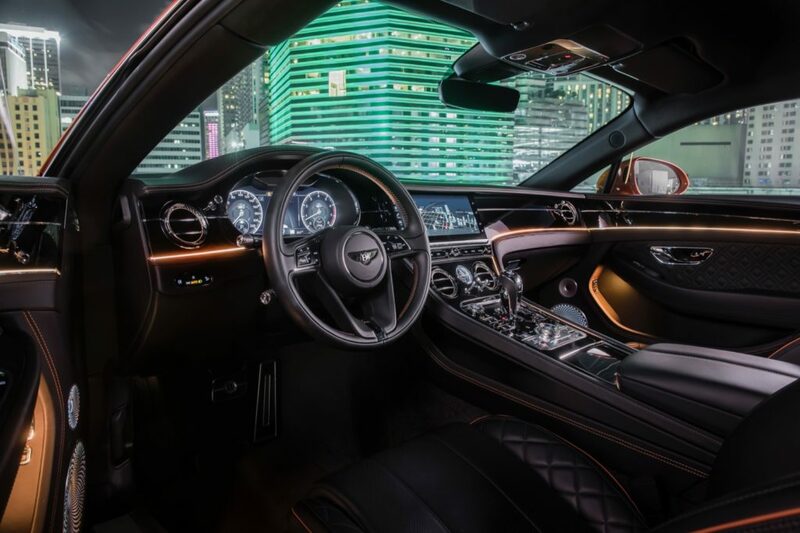 To improve its efficiency, the V8 can shut off four of its cylinders when they aren’t needed, but when you want extra power they can be fired up again in just 20 milliseconds. 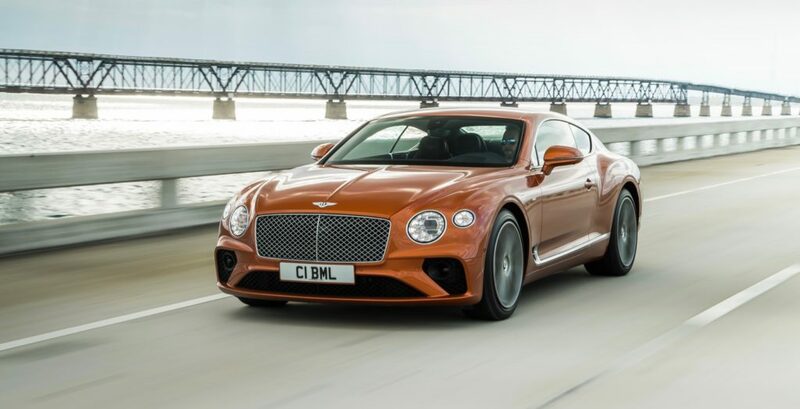 The power is sent to all four wheels, but the all-wheel drive system varies the front-to-rear torque split depending on the driving situation and in most conditions it will send the power to the rear as much as possible. 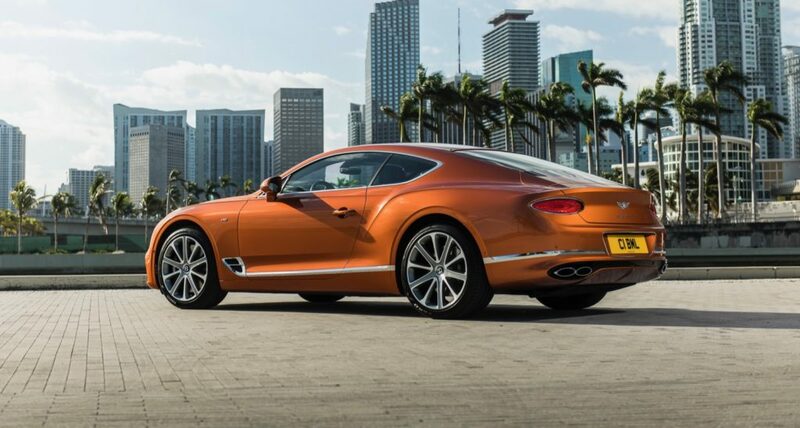 The Continental GT V8 models feature 20-inch, 10-spoke painted alloy wheels and are distinguished by quad exhaust pipes and V8 badging. 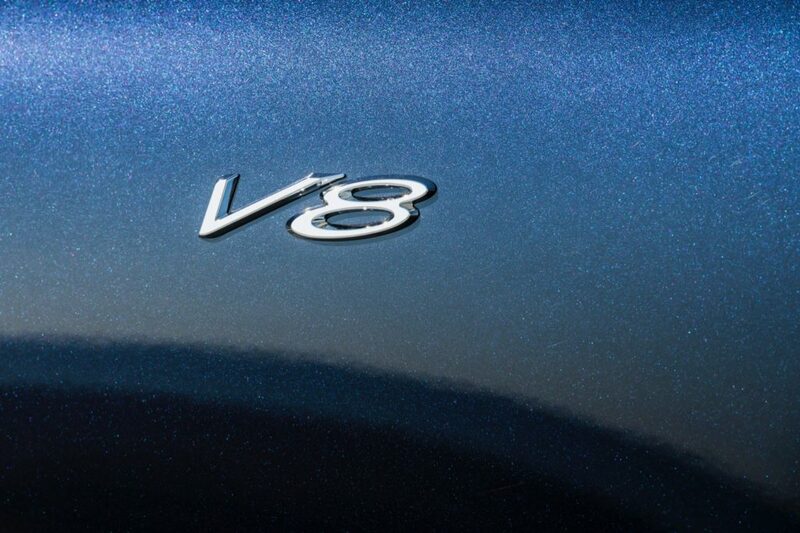 Buyers can customize the GT V8 with up to nine different wheel designs measuring up to 22-inches. 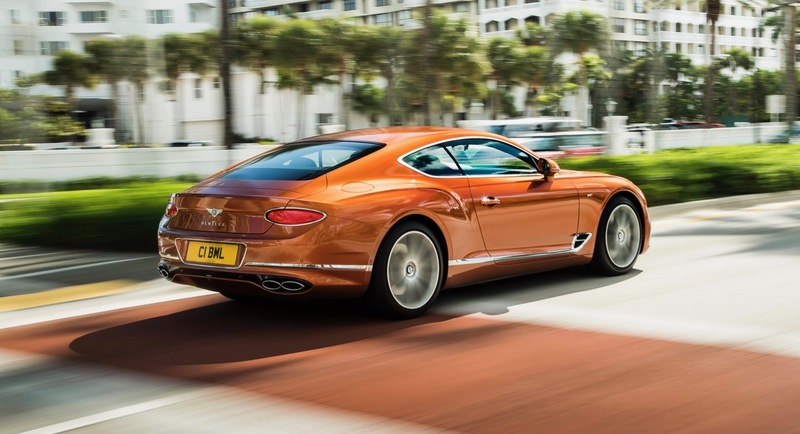 The Bentley Continental GT V8 models will arrive in the third quarter of this year.